Paying out-of-pocket for lab testing can take a hefty toll on your family’s pocketbook. Here’s one way to save. Most folks dealing with Lyme, even those with supposedly “good” insurance, end up paying out-of-pocket for many lab tests. Over the years, our family has shelled out big bucks at Lab Corp. Until we learned about a website called DirectLabs.com. Since then, we’ve been shelling out littler bucks. The difference between just walking into Lab Corp as a private pay client or being one with a pre-paid, direct access slip might be hundreds of dollars. You register online with DirectLabs. You indicate which tests you need and you pay up front with a credit card. No doctor’s order is required. You print out a requisition slip, which you take to your nearest Lab Corp office, which draws your blood and does the test. That’s it. Your discount will vary by the test. A CD-57 gives you minor savings—you pay $129 instead of $143. But DHEA costs $69 instead of $219. A thyroid panel is $45 instead of $174. Depending on what tests you need, this could add up to significant savings. Last week, we paid about $100 for testing that would have otherwise cost us over $900. There is price variation among these websites, depending upon which tests you order. It pays to comparison shop before you buy. Also, Health Tests Direct allows you to use either Quest Diagnostics or Lab Corp, which may boost your convenience factor. Alas, state laws forbid such direct access lab testing in five states: Maryland, Massachusetts, New Jersey, New York and Rhode Island. Also, not all of the companies listed above provide services in every state. 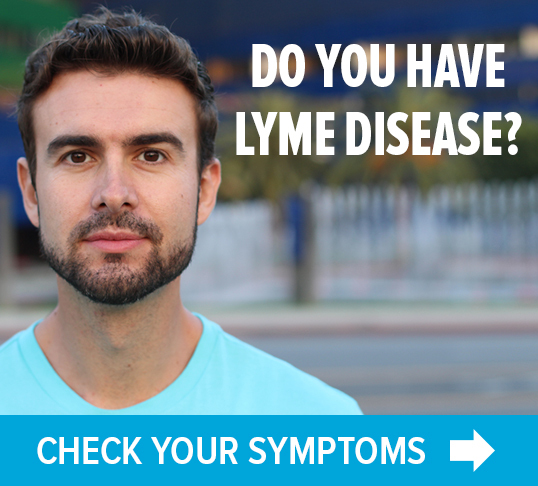 Like everything else related to Lyme disease, you have to do your homework. So, how come there’s such a price difference between a person who walks in off the street and one who walks in with a prepaid slips from one of these websites? These companies have negotiated bulk deals with the labs, and are passing that savings along to their customers. 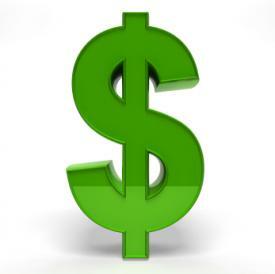 Note: If you are in need of Lyme diagnostic testing, you may qualify for a grant from Lyme-TAP. 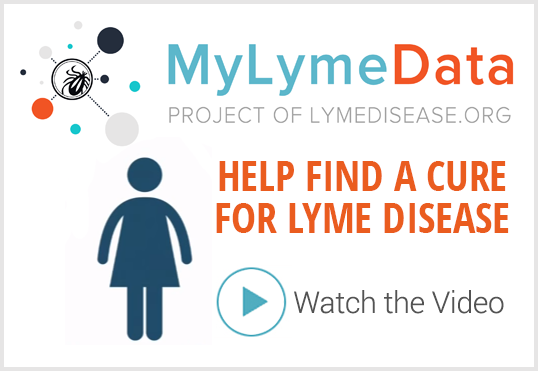 More information at www.LymeTap.com. Every little bit helps for those of us who pay out of pocket. Now…how do we go about ordering our own tests… instead of having to pay $300-600 to have a Dr. order them?